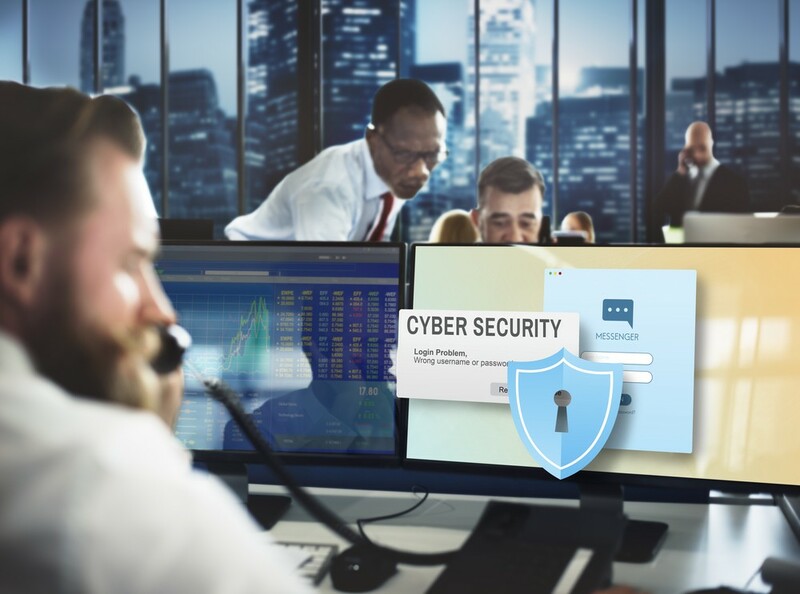 The rapid growth in available data, particularly new sources of data, requires greater levels of sophistication from users and systems to be able to capture its full potential. Big Data Analytics is the process of organizing and analyzing large sets of data to discover patterns and other useful information. 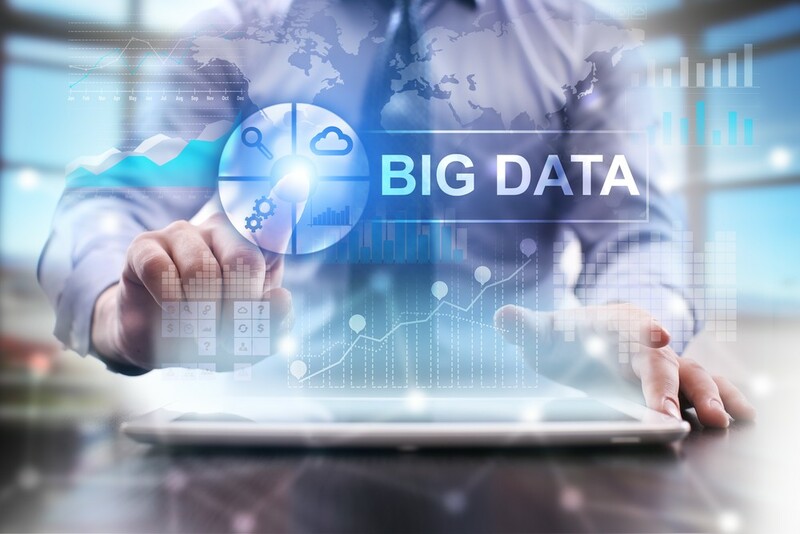 Big data analytics can help organizations to better understand the information and identify the data that is most important to the business. Machines and objects can sense and interact with their surroundings, being connected to computing systems where data is analyzed and information is used to make smarter and automated decisions. 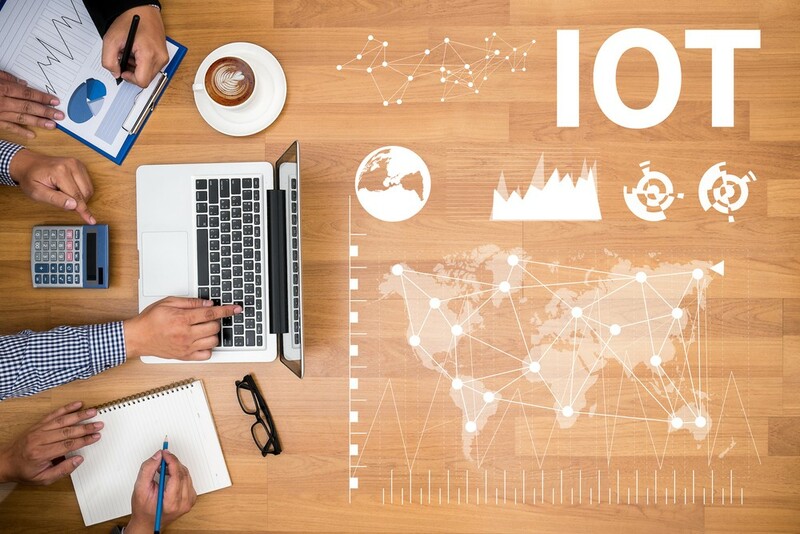 IoT leads to the autonomous and incremental optimization of the performance of systems and processes, saving time and increasing efficiency for people and businesses. 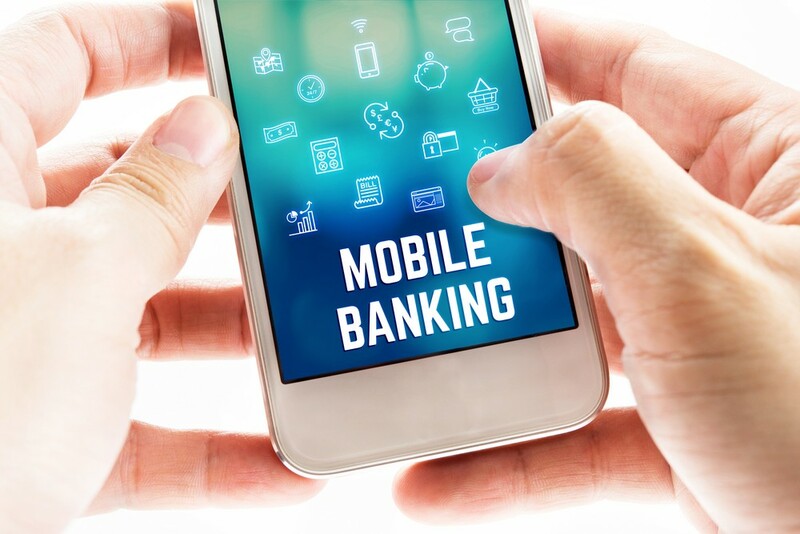 Mobile banking, by definition, performs actions on a traditional bank account. These actions involve obtaining account information, and transacting on accounts. Mobile payments are payment for goods and services using a personal mobile device as the transaction terminal. Mobile payments can use a traditional bank account or a mobile money account. Other services include insurance and microfinance services.